Youtube Music: Google's new music streaming service! HomeTechnologyYoutube Music: Google's new music streaming service! 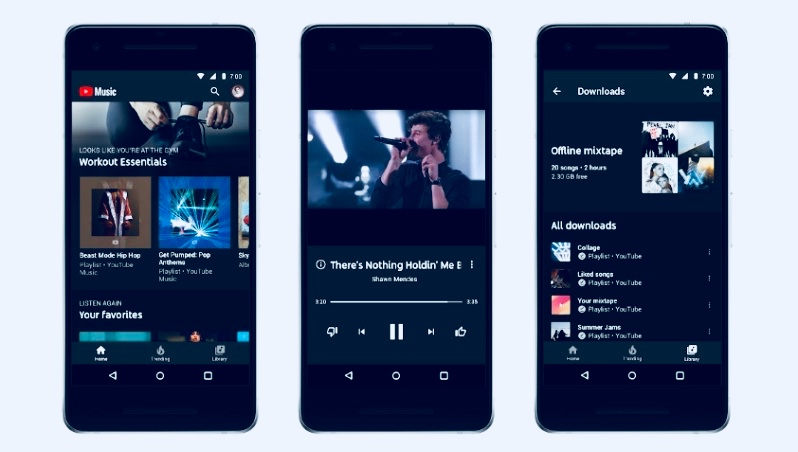 Google is coming with its new music streaming service Youtube music that will compete with services like Spotify, Tidal or Apple Music. Currently Google's Audio Music The streaming service will occupy the position of Google Play Music. Free and premium for customers, the two types of subscription options will keep YouTube Music. Advertisement will be shown in the free option. The premium version will be free of ad, and this will cost a monthly fee of $ 9.99. Customers will get more exclusive video content, including original songs, covers, live performances, which will not be found on any other site.
. Similarly, in the audio-music industry, there are exceptionally challenging. Besides, Apple's music service and their ecosystem have also received great appreciation for the customers. 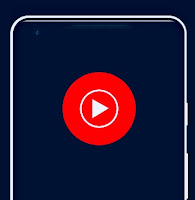 But in some developing countries in Asia, only a large part of the subscriber ha Google Play Music Services will also be merged with the video, as well as audio content can be enjoyed. 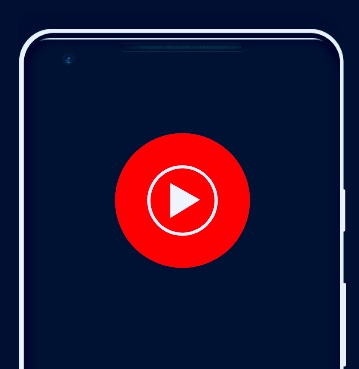 At the same time, people who are receiving Play Music Services will be given a YouTube Music Premium account. Youtube's premium streaming service Youtube Red will be renamed to YouTube premium.